We’ll be in beautiful Keystone, CO! This camp will put athletes in a true training focused environment with no distractions (yes, that means they give up there phones for the week). The goal is to reconnect with themselves and develop a connecting with their team, their coaches, and most importantly – themselves. 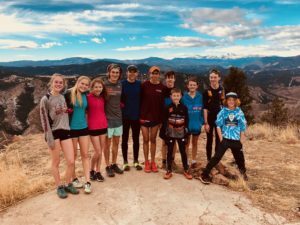 This is an opportunity for athletes to hone skills, build a big base with a focus on the fall Cross Country Season, or just have a big week of training as they prep for events in the summer. We will have fun speakers and events to keep with a camp feel but the biggest boost will be form the runs at altitude. Athletes run at least once a day with most days having a run and a second component of running, strength or yoga. The skills built here will teach them about how to recover after a hard session and what they need to do to refuel, reflect, and rebuild. 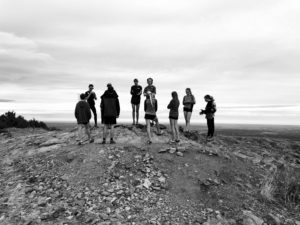 Athletes will train at 9300′ ft on the trails surrounding Keystone, CO. Athletes are given highly nutritious meals and always looking at food as fuel. Athletes who are considering camp should be able to run 4x/ week for at least 40 minutes in a stretch. If you are coming from altitude please reach out! 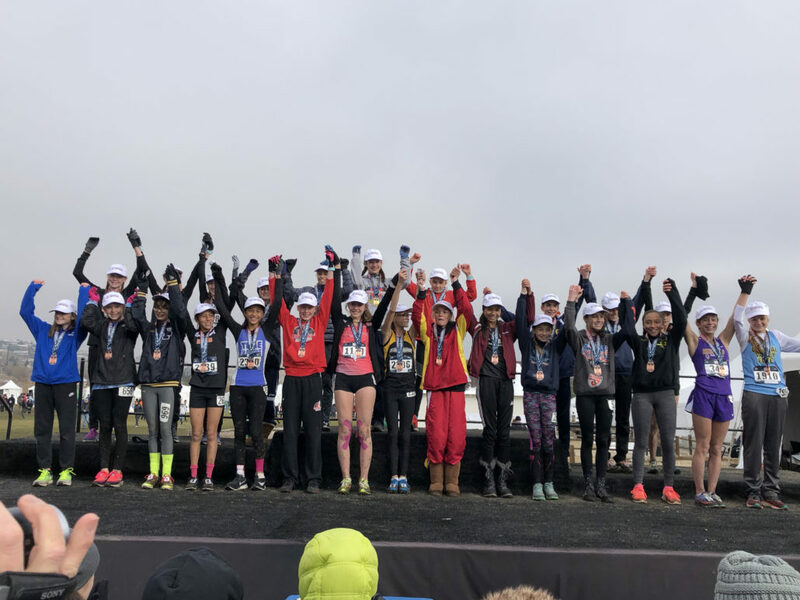 Athletes from 17 regions descended on Rancho San Rafael Park in Reno, NV on Saturday December 8th for the 2018 Junior Olympic Cross Country National Championship. This race was preceded by a state and regional qualifier where athletes competed for the top 30 positions individually or top 5 team positions to advance to the National meet. 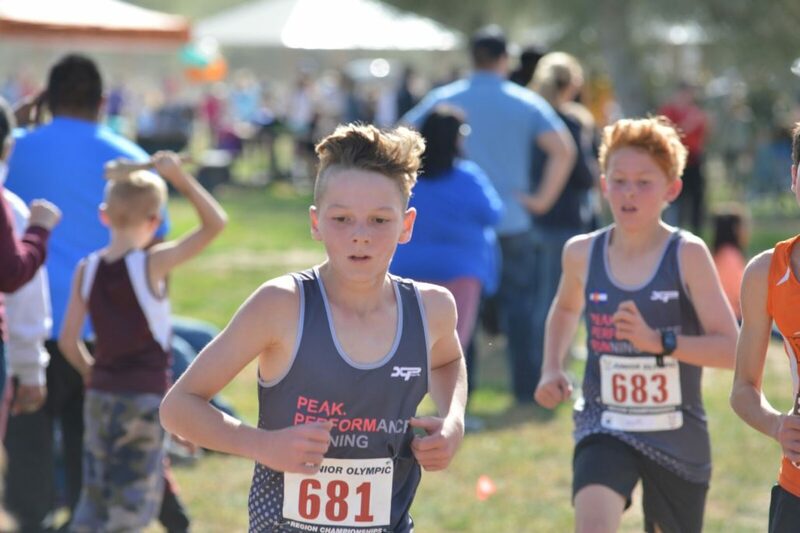 The regional meet on November 17th was attended by 28 Members of Peak Performance in Phoenix, Arizona. 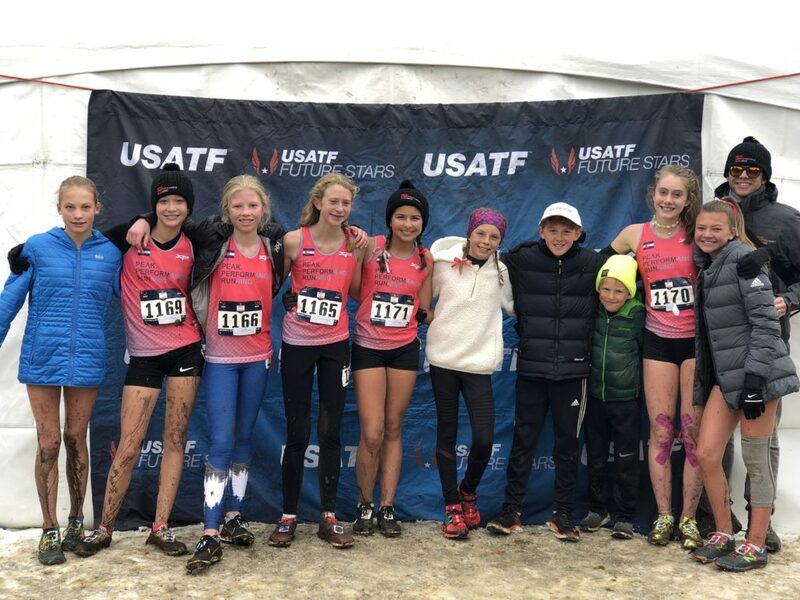 After a few very close team races, the 13-14 Girls Team, and 4 Individuals from Peak Performance advanced to the National Championships in Reno. The athletes advancing were Jonah Halsor (8), Flynn Halsor (12), Benjamin Anderson (12), Lucy Voss (11), Reese Tucker (13), Lily Mourer (14), Jayden Miller (13), Campbell Traylor (14), Maddie Baillie (13), Arantza Pereira (14), and Allie Braney (13). This was the largest team in the history of the Peak Performance Running program. 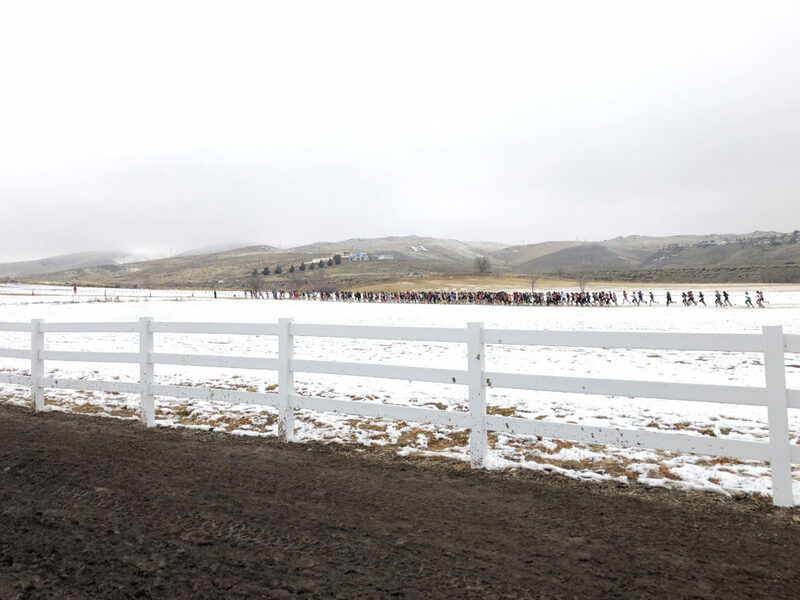 The race provided to be extremely muddy after a snowstorm blanketed the course with a 6 inch layer of heavy wet snow. Throughout the day, this snow and ice turned into a thick, wet mud that made a great course for altitude adjusted trail runners. Peak athletes went in with great optimism given that these athletes train through any weather Colorado throws at them. 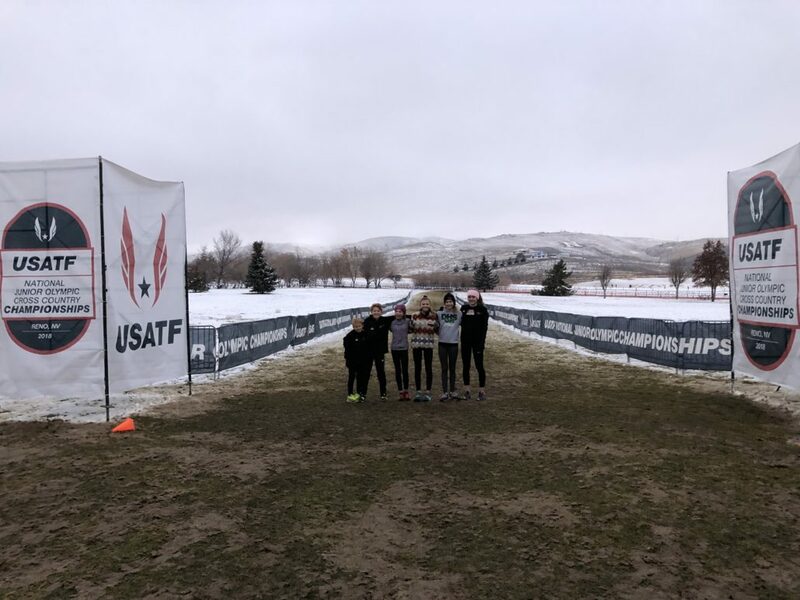 USA Track and Field recognizes athletes that finish in the Top 25 as All Americans and the Peak Performance Team had their largest showing of All Americans in Reno. The most impressive result is 11-12 year old Lucy Voss who finished 10th to mark her 3rd time as an All American. Followed next by Flynn Halsor who took a tumble at Nationals in 2017 she he returned this year determined to finish All American, which he accomplished. Reese Tucker and Lily Mourer ran smart early in the race to take advantage of the conditions and finish 10th, and 19th both earning All American status. The rest of the team fared well with Jonah Halsor finishing in 90th in the 8 and Under Race. 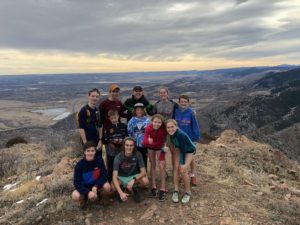 Benjamin Anderson – 39th, Flynn Halsor – 11th, Lucy Voss – 10th, Reese Tucker – 10th, Lily Mourer 19th, Jayden Miller – 45th, Campbell Traylor – 243, Arantza Pereira – 244, Madelyn Baillie – 269, Allie Braney – 277. Peak Performance Athletes practice in and around Golden, CO and represent schools from all around Jefferson County. Peak Performance Running is Coached by Andrew Simmons, Katie Whidden, Nancy Yager, and Brittany Charboneau. 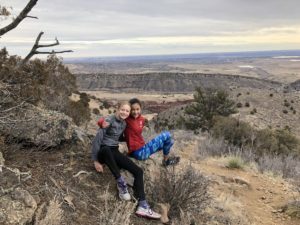 Peak Performance Running is proud to represent Golden, Colorado.